No matter where you are, pizza is always a good solution for a delicious meal. Barcelona offers a lot of choice when it comes to the favourite Ninja Turtles’ (and also everybody else’s) food. 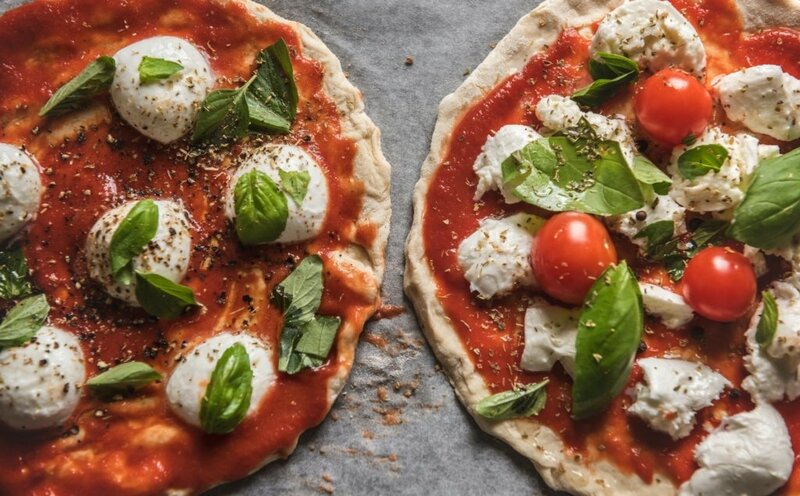 In this article we will focus on italian pizza, a classic of the pizza universe, and we will give you precious information on where to find the 5 best italian pizzerias in Barcelona. Ready to satisfy your gusto? Barcelona is one of the best places to eat italian pizza in Spain, due to the many italians that moved here in the last decade. Italians are actually the second biggest foreign community in Barcelona with more than 69.000 registered as residents. Many of them moved here for business and opened their own pizzeria. So it is no big surprise that Barcelona hosts an incredible number of italian pizzerias, especially from the Capital of italian pizza, the city of Naples, but also from other regions. Ricky, who is italian and therefore a great pizza lover and can’t stay more than a couple of days without having one, has done a quick enquiry among his italian friends to find out their favourite pizzerias. So here is a list of the 5 best italian pizzerias in Barcelona, chosen by italians. One of the most famous italian pizzerias in Barcelona, Nap is well-known among italians and locals as a classic. 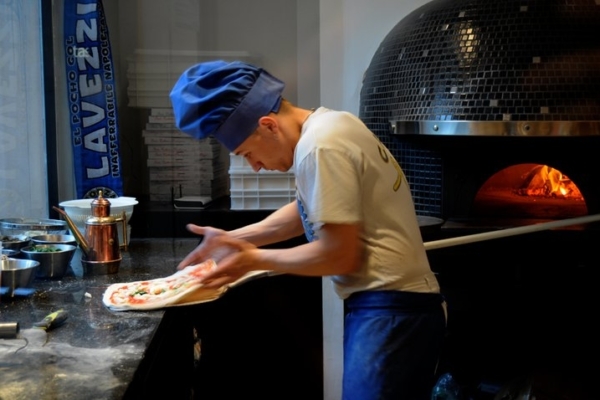 Their pizzas are neapolitan style, soft and big, cooked in forno a legna (wood oven). The quality of the ingredients, the friendly staff from Naples and the affordable prices (especially the 7,5 euros lunch menu) will make any italian pizza lover’s heart beat. 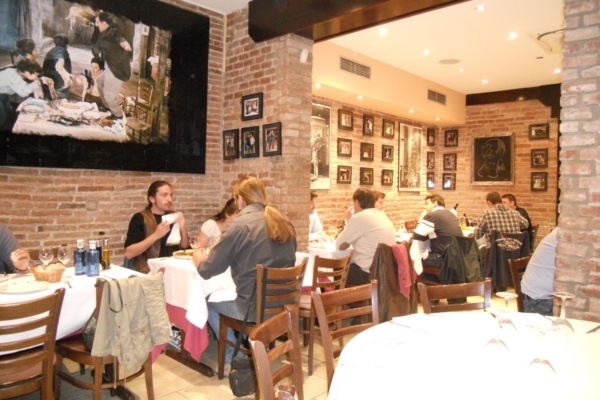 They have two restaurants, one in the Ribera and one in Barceloneta neighbourhood. Another neapolitan style restaurant specialized in pizza, but with a wide choice of traditional pastas, seafood and desserts with three different restaurants in the city, all decorated by big colourful famous football logos from different countries (the wood oven has a big Napoli Football Club crest). Have a real traditional pizza Margherita and if there is still room in your belly try their legendary Tiramisù Pan di Stelle, a dessert with mascarpone cream and italian hazelnut biscuits. You can find Sports Bar in three different locations. 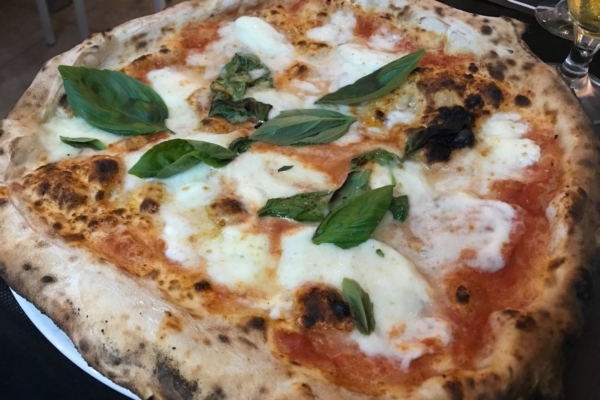 Close to the City Centre and metro stop Universitat, Bellillo (which means beautiful in neapolitan) is a very successful pizzeria, since the italian owner has also exported his delicious product from Naples to London, where another famous Bellillo is. The pizza is impeccable, the staff’s friendliness is renowned, and you can also have it delivered to your house through Deliveroo (but be careful during winter, you don’t want your pizza to arrive cold). If you find yourself near Plaça d’Espanya or Poble Sec lovely neighbourhood and you feel like having a royal pizza moment, Bella Napoli is the right place for you. 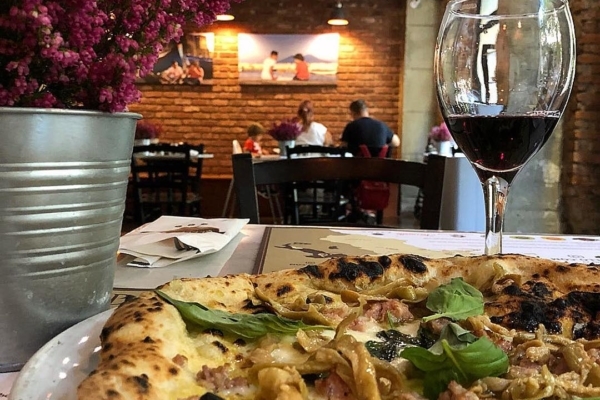 In a very elegant but still informal atmosphere, you will have amazing traditional pizzas, as well as other delicious southern italian specialties like pasta, meat or fish (but for these get ready to pay more). Not to mention their delicious babbàs, a yeast cake saturated in syrup and rum. Don’t forget to book, especially during weekends. A must since 1990! In a hurry to go to our afternoon Free Walking Tour of the Gothic Quarter? No problem, we’ve got the fast solution. Pizza Circus is a true miracle and even if it’s not a restaurant it deserves a special mention in this list. 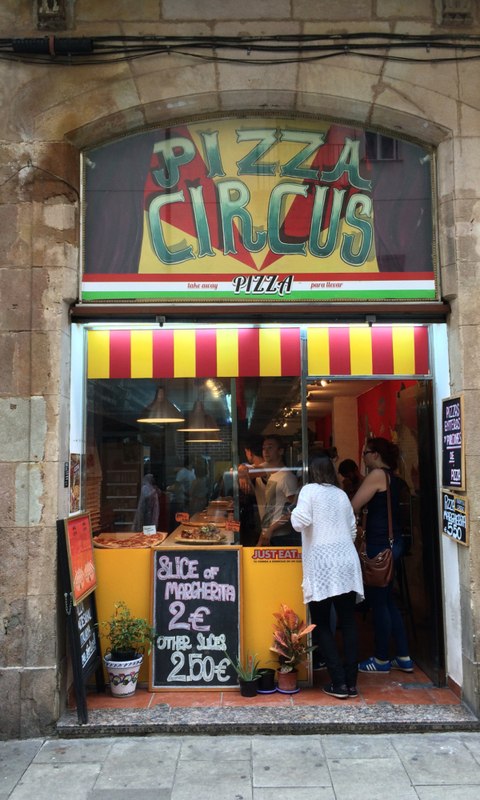 Situated in the heart of Raval neighbourhood, this tiny take away run by young and dynamic people has prices very hard to beat: a slice of margherita is just two euros, two and half with any more ingredients. But what makes Pizza Circus great is not just how cheap it is. Its delicious, very well chosen ingredients place it far above the average takeaway pizza place and in the Olympus of local fast foods in Barcelona.